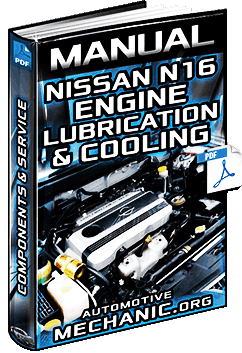 All about Nissan vehicles – Systems, Engines, Componentes, Maintenance, Functions, Repairing & more. 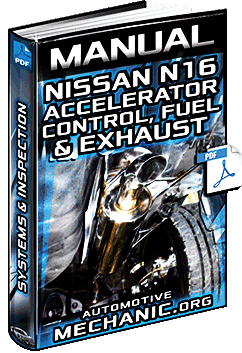 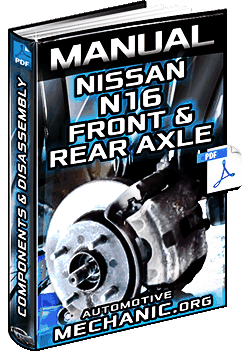 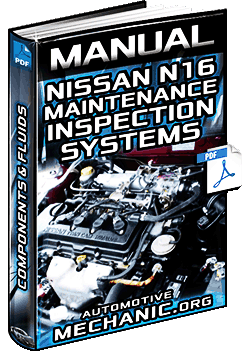 Free Download Manual for Nissan N16 Model Maintenance - Inspection, Systems, Components & Fluids Manual in Full PDF. 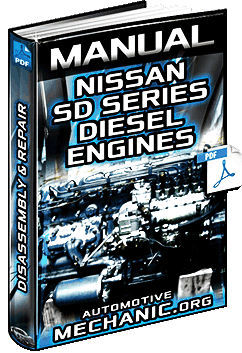 Instructional Video for Nissan 1.6L Turbo TFSi Assembly for Juke '11 - Components & Procedure in 3D Animation.